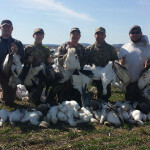 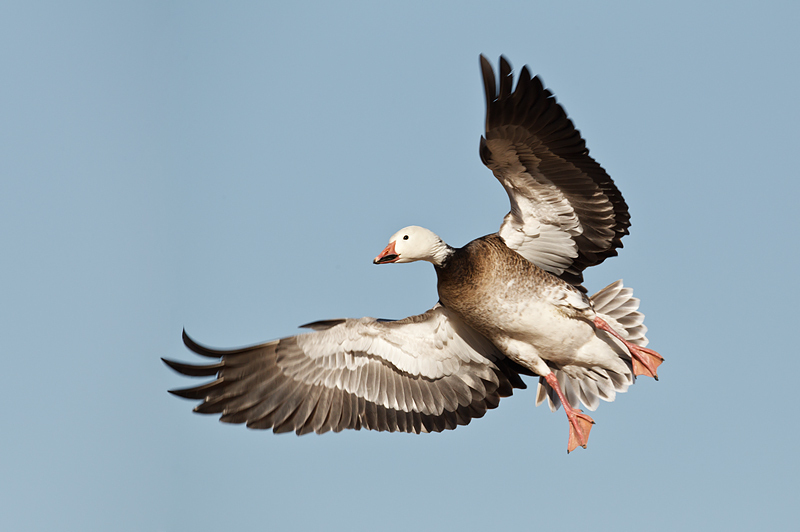 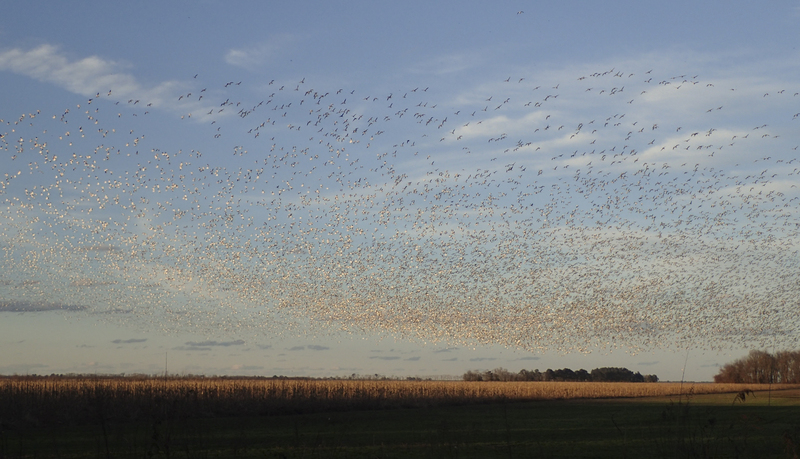 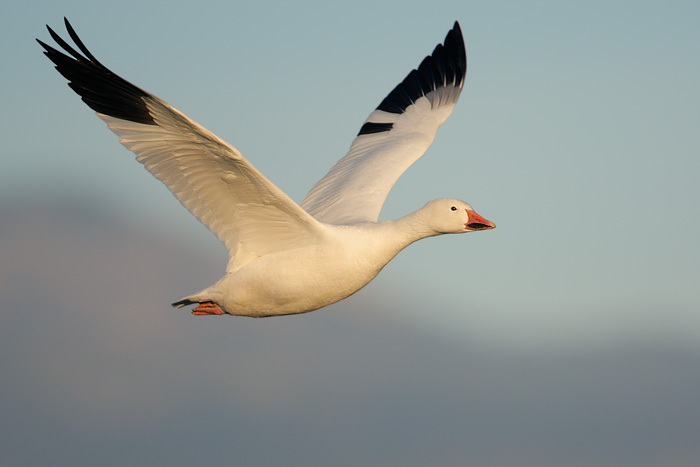 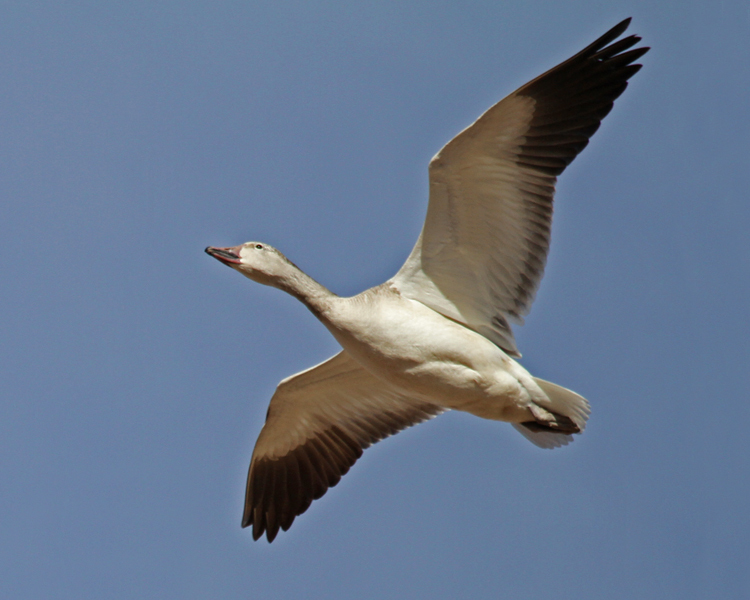 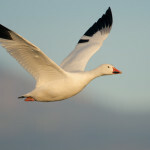 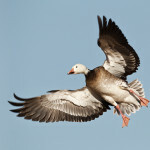 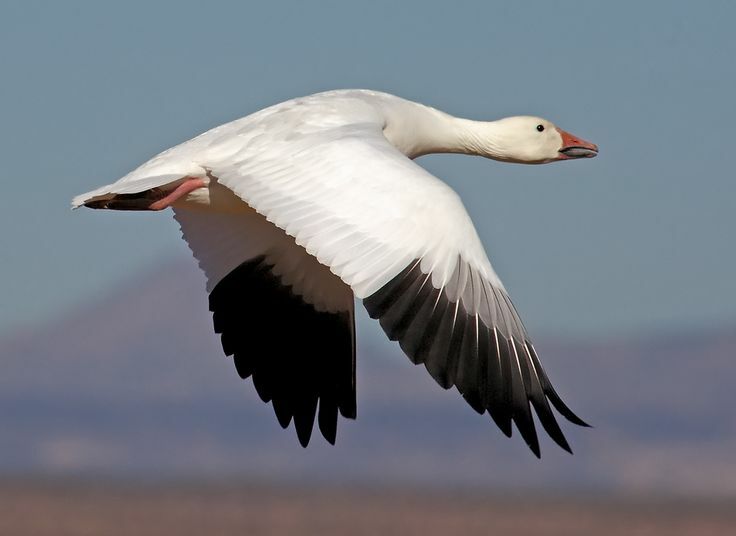 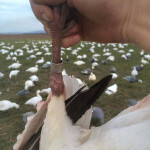 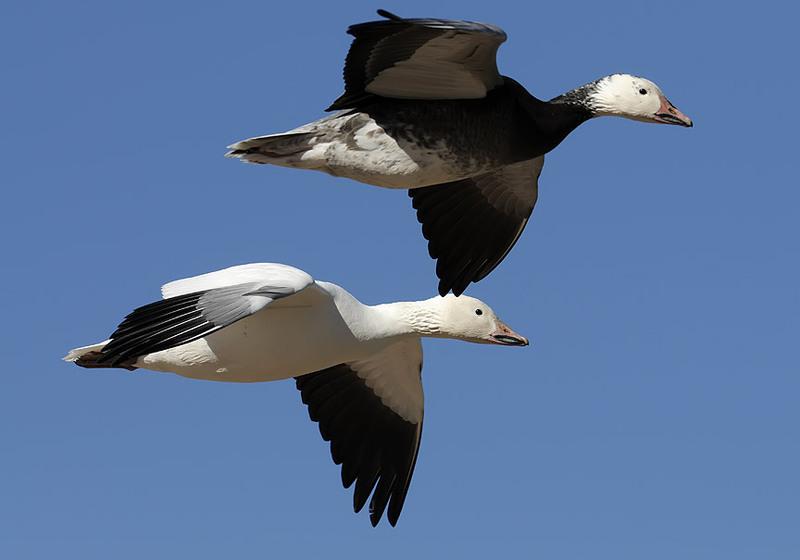 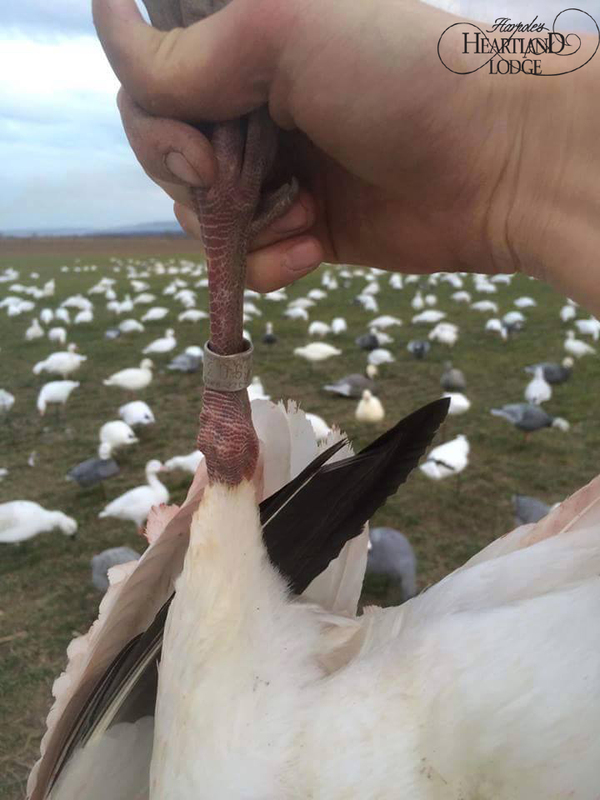 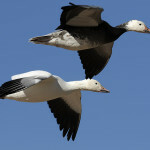 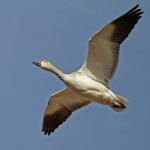 Enjoy plenty of action on a snow goose hunt! 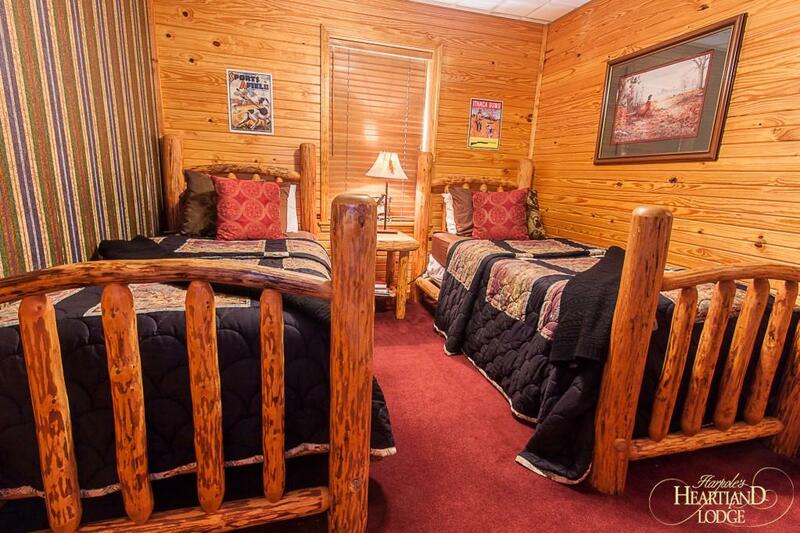 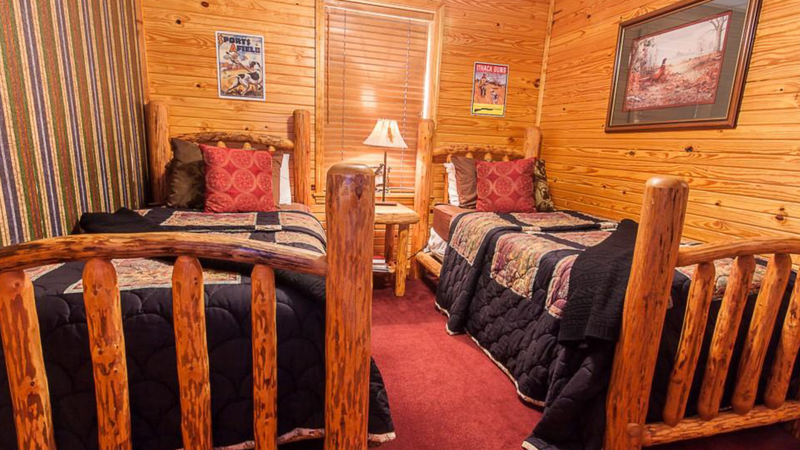 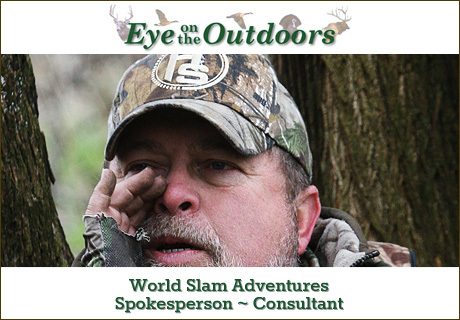 There are NO LIMITS, NO PLUGS, massive decoy spreads, comfortable blinds, hot breakfast and professional guides. 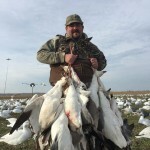 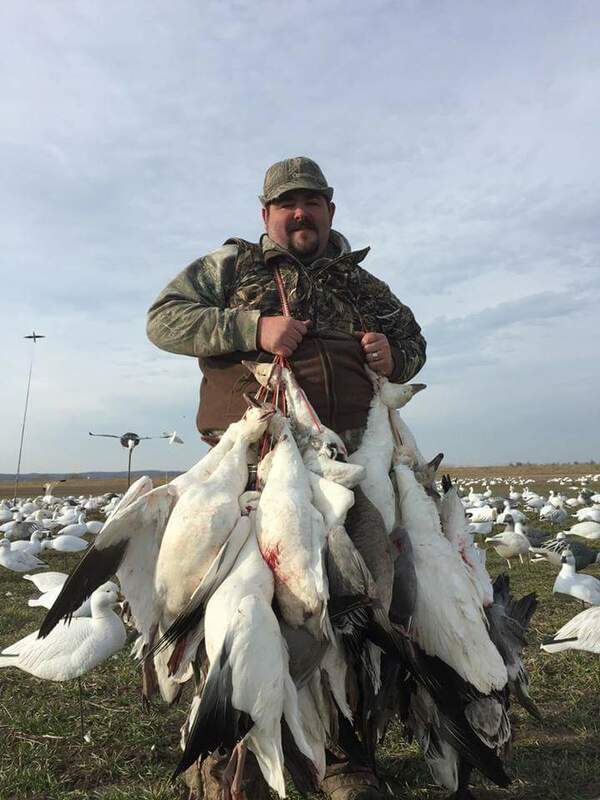 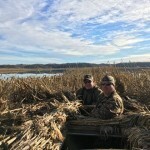 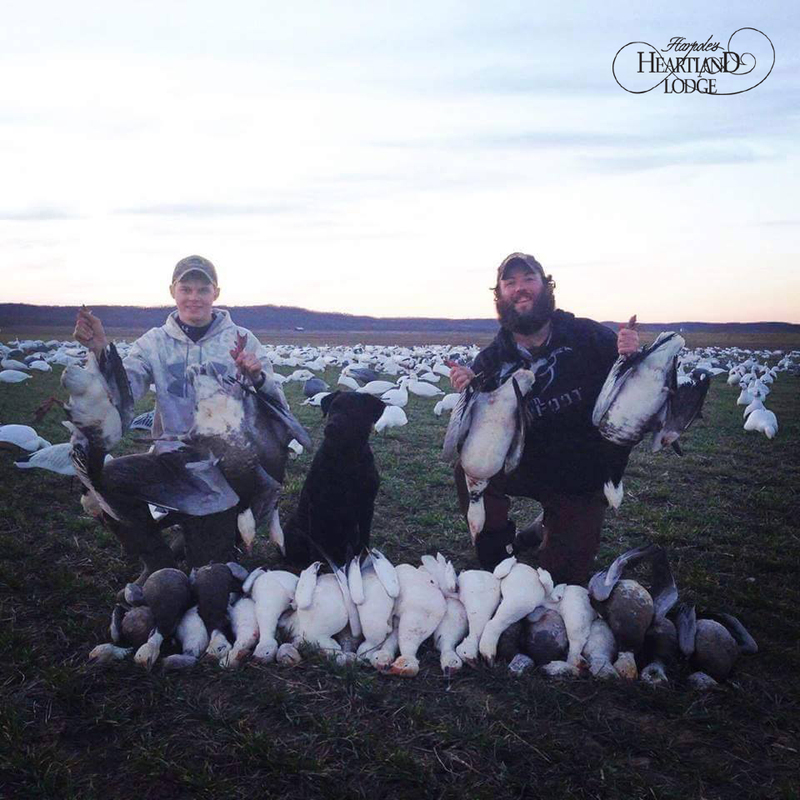 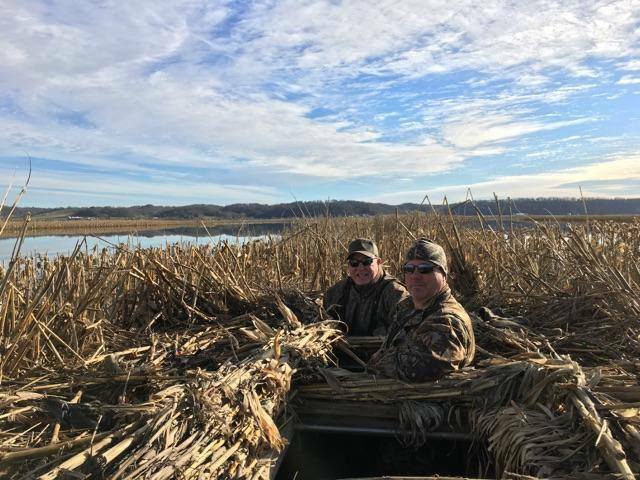 You will enjoy hunting over winter wheat fields that are looking great for this snow goose season! 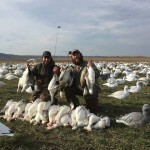 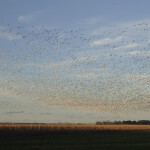 The best time to hunt snow geese is late February to early March. 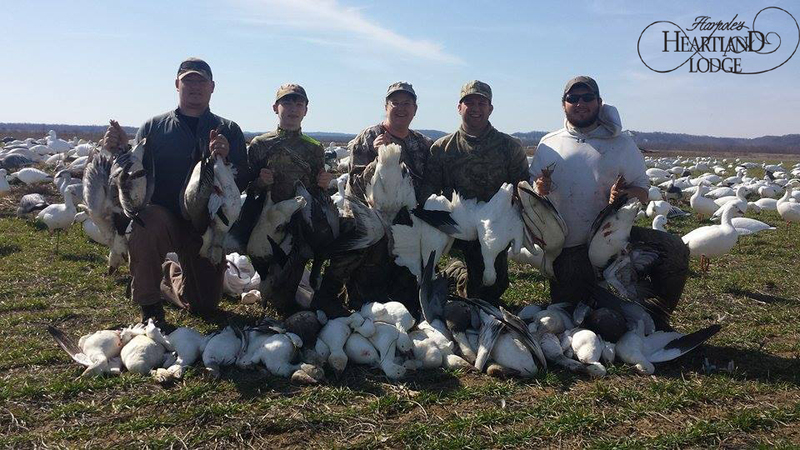 We have experienced great shooting through the end of March as well. 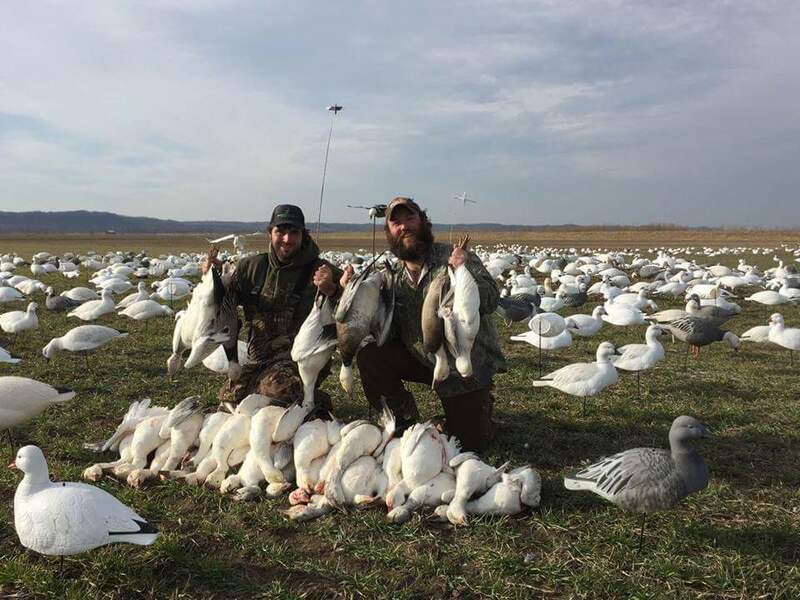 While weather is always a factor, when the geese are here, the slowest day of shooting we have had is 4 and the best day was 250! 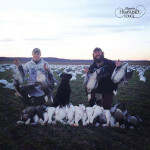 This can be one of the most exciting hunts you will ever experience!!! 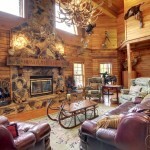 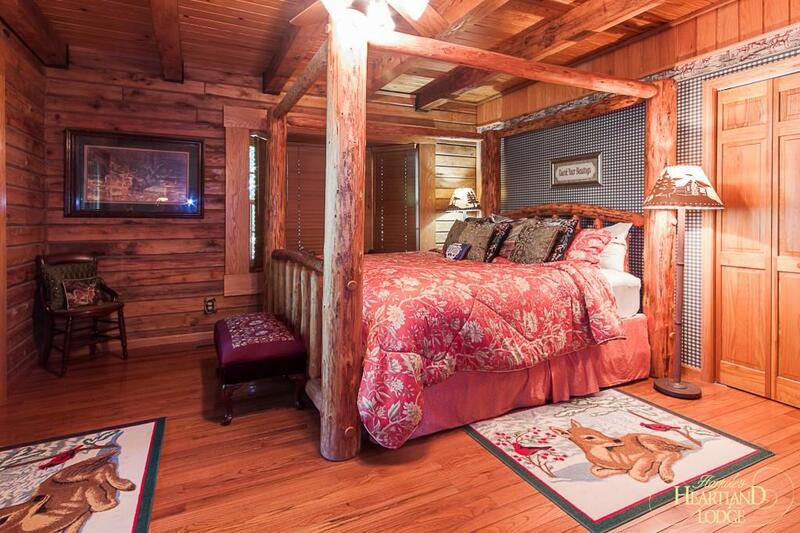 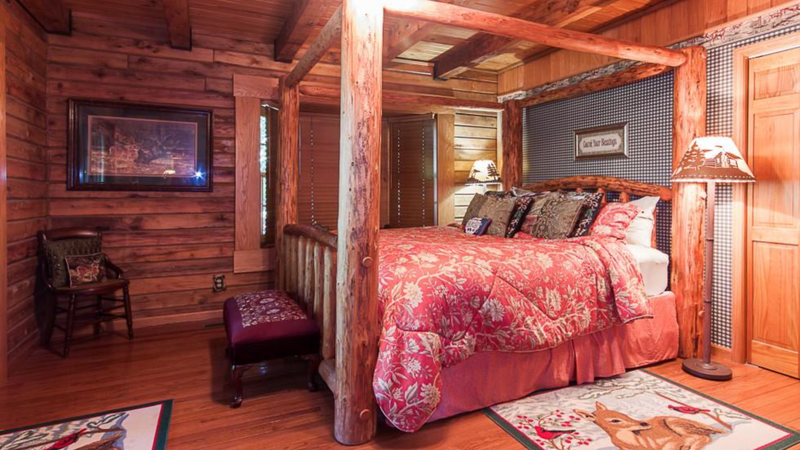 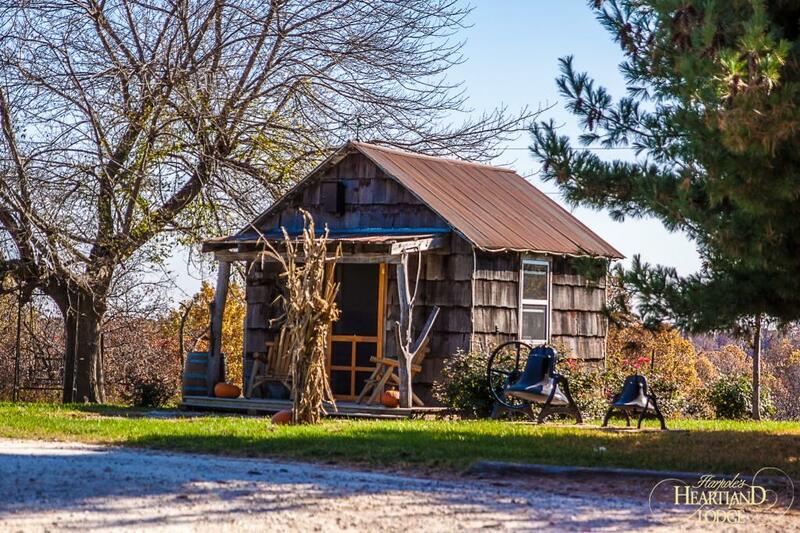 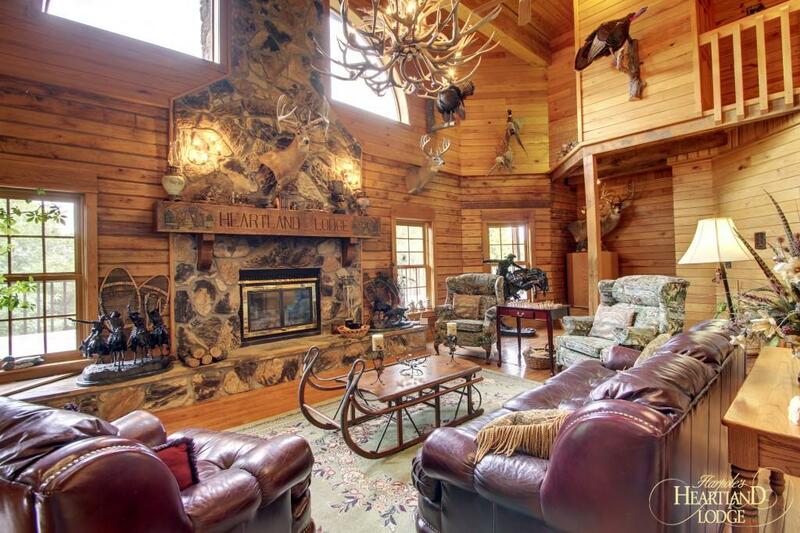 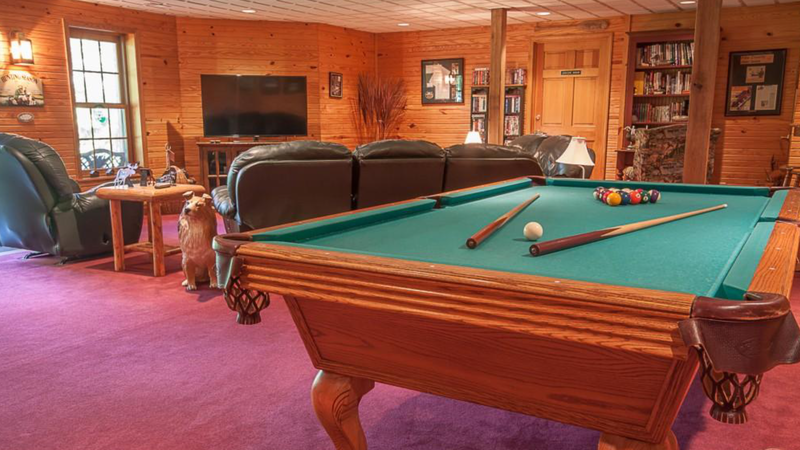 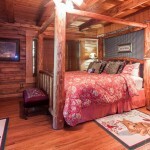 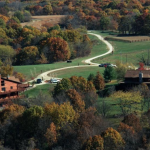 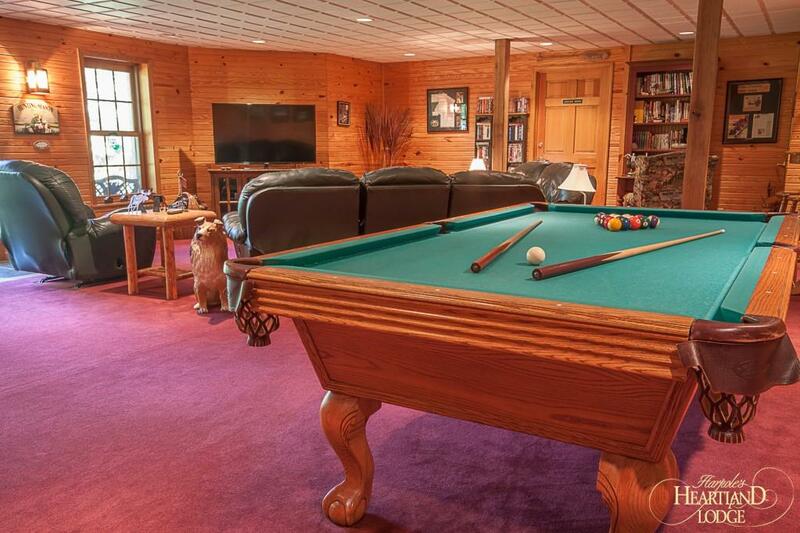 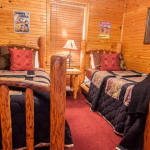 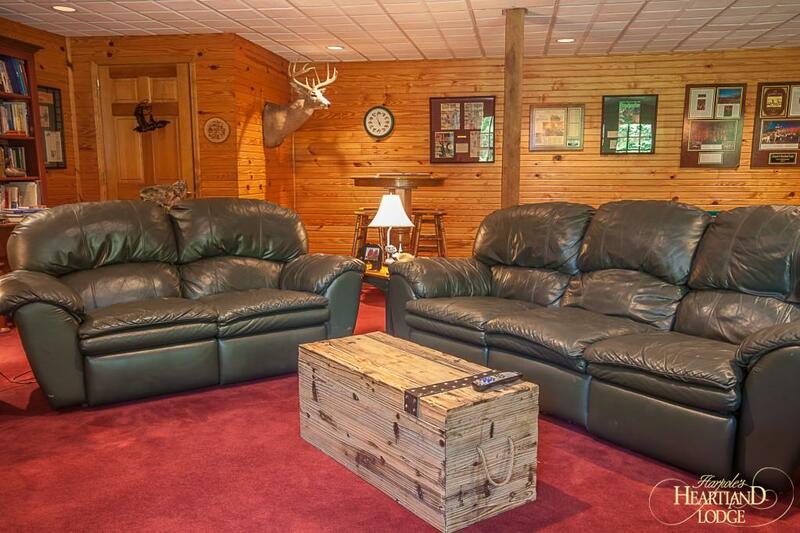 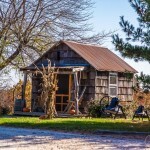 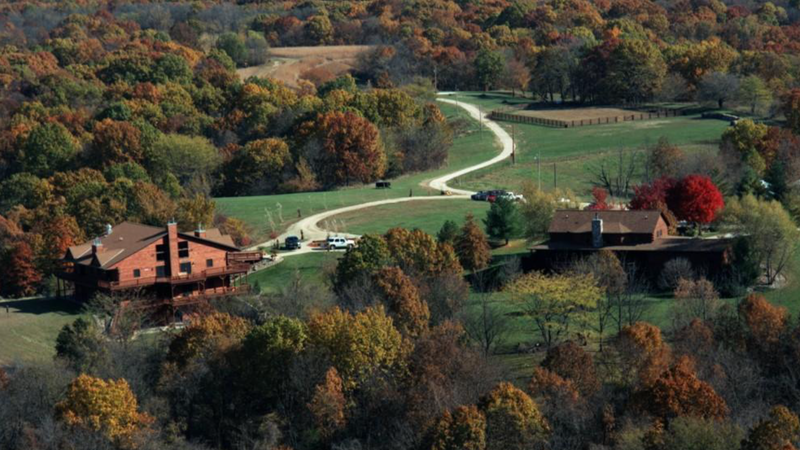 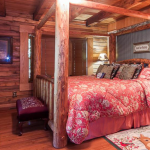 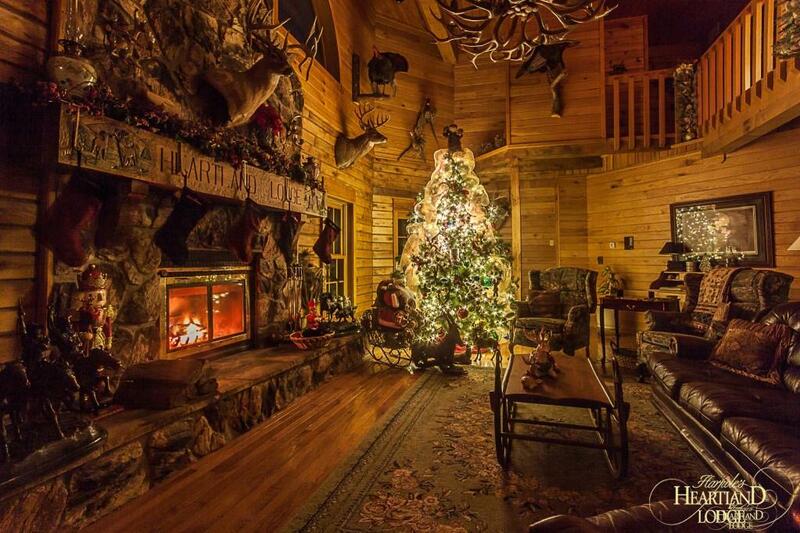 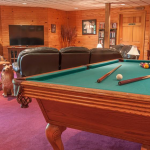 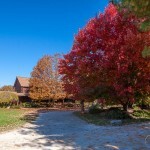 The Lodge is one of the most amazing, beautiful and welcoming lodges I have seen in the U.S.A. 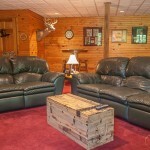 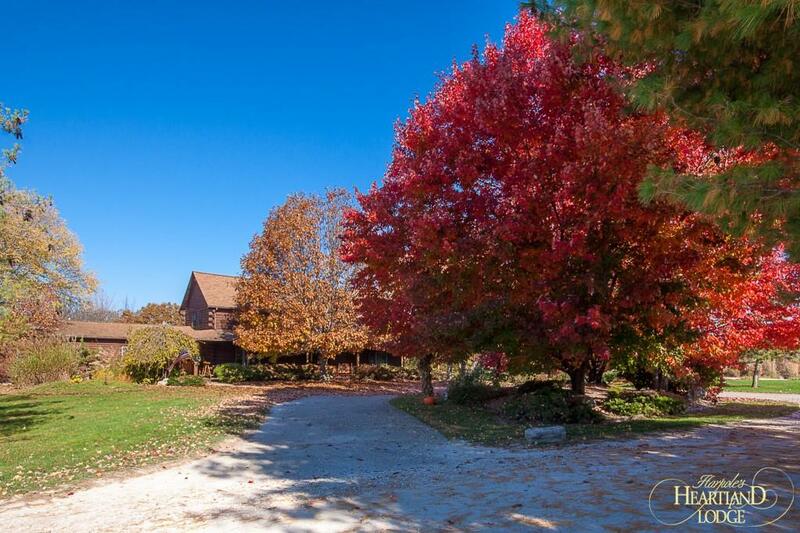 Perfect for families, couples or groups. 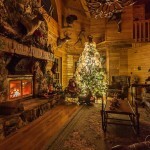 From start to finish, this is an absolute FIRST CLASS ADVENTURE!!! 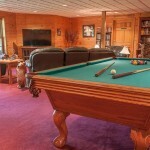 Meals, Water, Soft Drinks, Coffee, Tea.